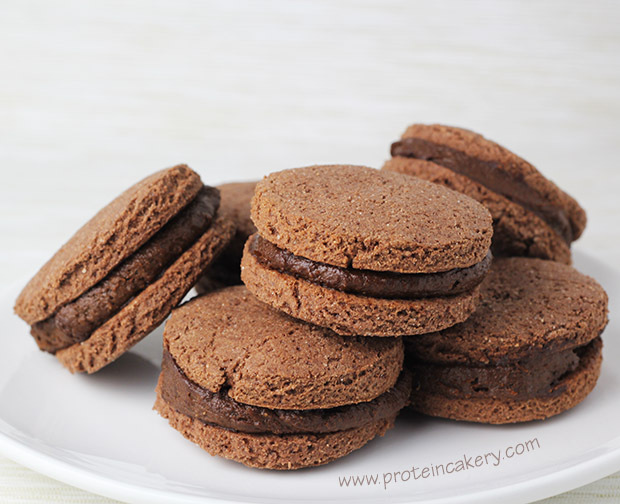 Chocolate protein cookies sandwiched with a double chocolate protein frosting. Yes. 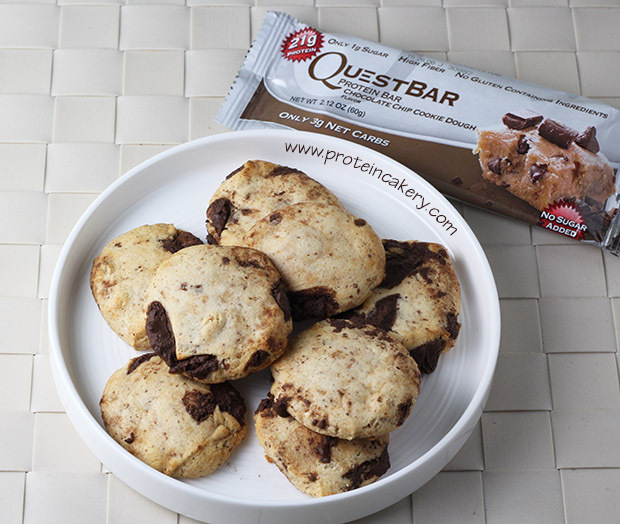 These Double Chocolate Frosting Protein Cookies are chocolate heaven! There are a couple of things I love about Quest Nutrition‘s new protein powder, a whey/casein blend. Because of the added casein, it bakes very well without having to add lots of dry ingredients (carbs!). 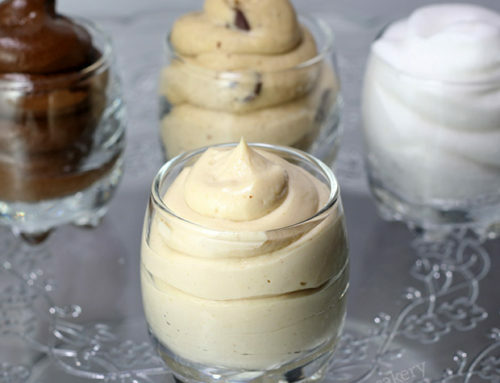 Also because of the added casein, it makes a thick, creamy frosting. So I whipped up some chocolate protein cookies and chocolate protein frosting, and voilà! 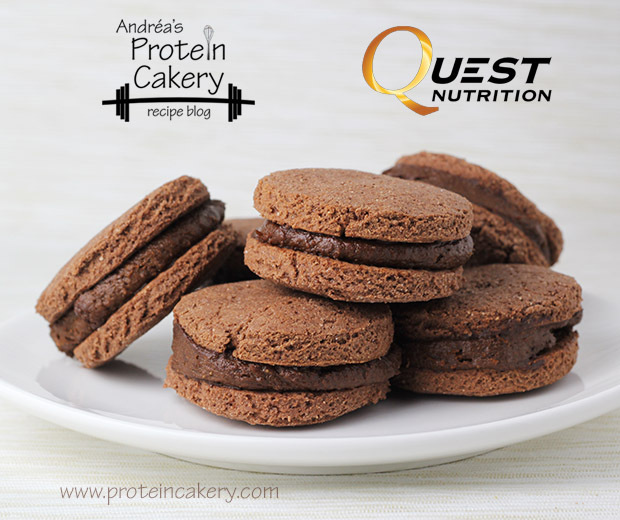 Double Chocolate Frosting Protein Cookies! The frosting is delicious on its own, too, so I’ve included the macros for it alone below. Enjoy! 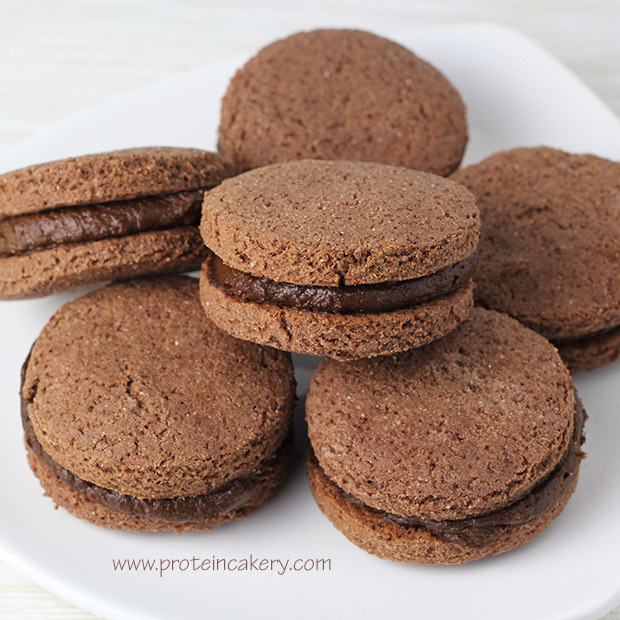 Combine all the dry ingredients: protein powder, cacao, coconut flour, baking powder, salt, erythritol. Mix in the coconut oil and almond-coconut milk. You may need to use your hands to be sure the dough is well combined. 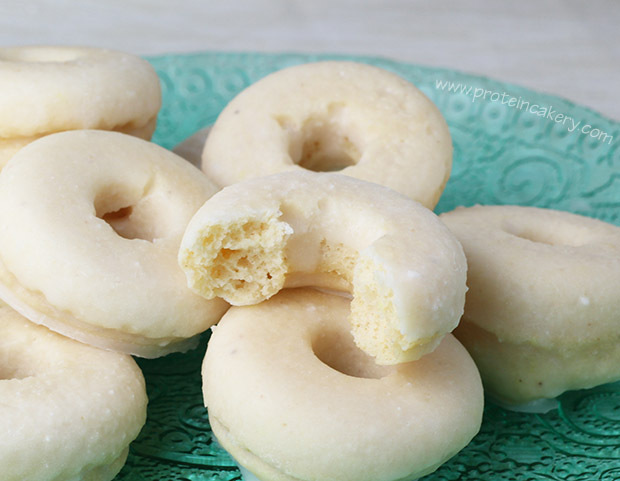 Roll the dough on parchment paper, and cut 20 circular cookies using a cookie cutter. Or, roll the dough into 20 balls, and flatten each in your hand. 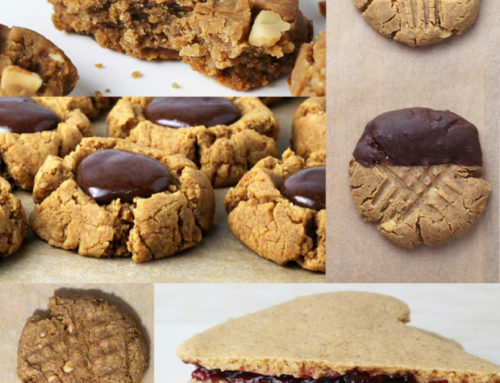 Place cookies on a parchment-lined baking sheet, and bake for 10-12 minutes until firm. Remove cookies from oven, and let cool. 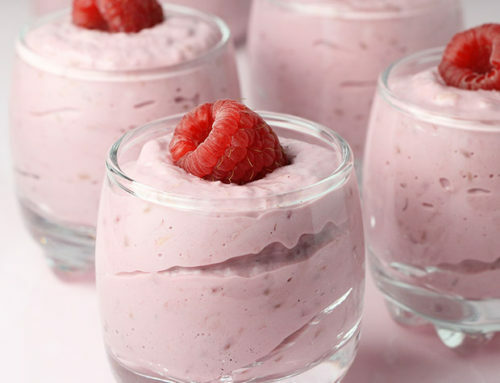 Meanwhile, place frosting ingredients in a blender or food processor. Process until smooth. 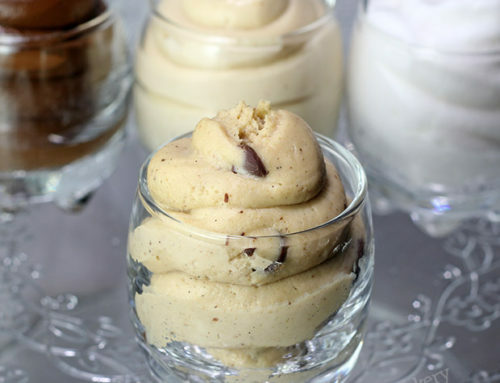 Make cookie sandwiches by spooning frosting between two cookies. The Multi-purpose Quest protein powder is unflavored and all-natural. 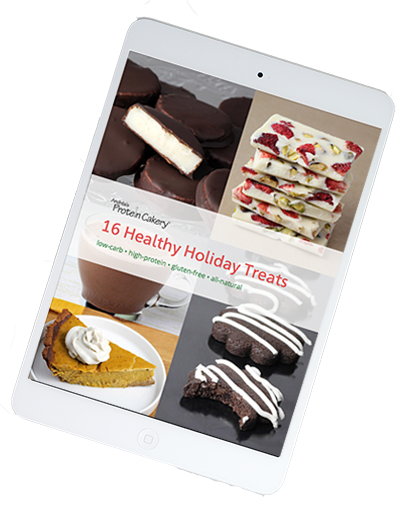 The chocolate powder contains a small amount of sucralose. I don't typically add in the carbs from no-calorie sweeteners. If you add in the erythritol carbs, it will add 1g carb to each cookie sandwich (but it will not change the calories). 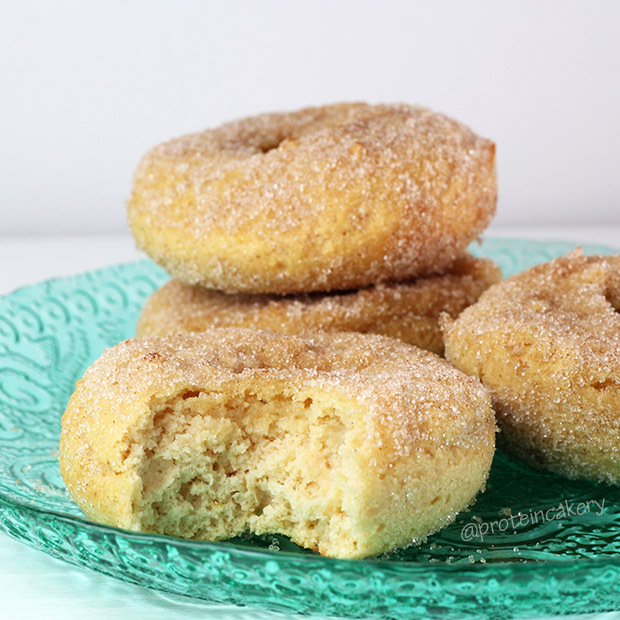 To make a nut-free version, use cartoned coconut milk instead of almond-coconut. 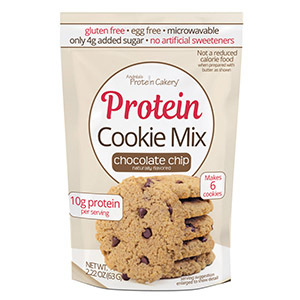 A note about substitutions: If you would like to replace the whey/casein blend with whey only, double the coconut flour in the cookie recipe. 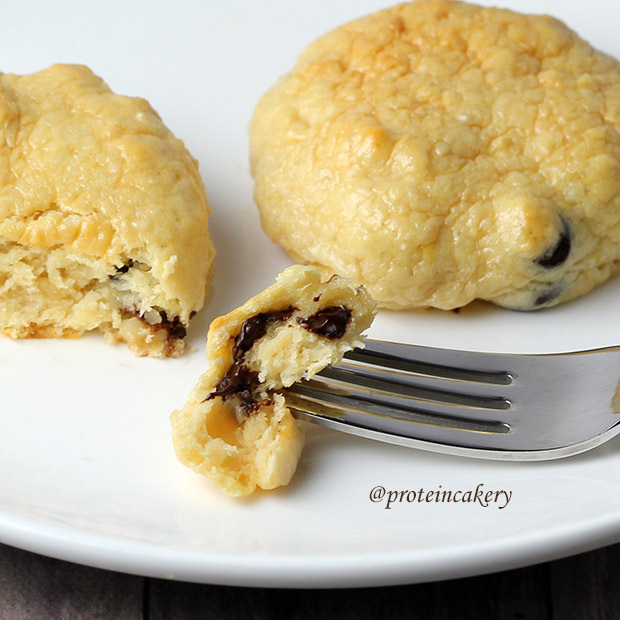 If you'd like to replace it with casein only, half the coconut flour in the cookie recipe. 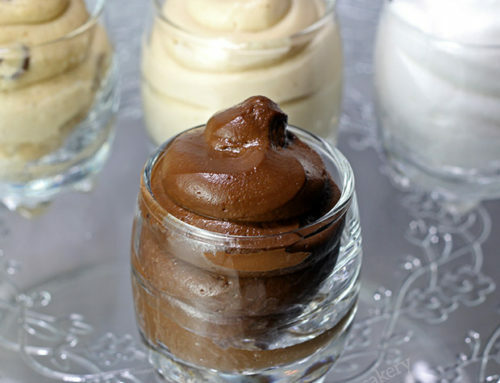 For the frosting, whey would likely make a pudding consistency rather than a frosting. Coconut flour (1 tablespoon?) will thicken it up, but it may make the frosting a little grainy. 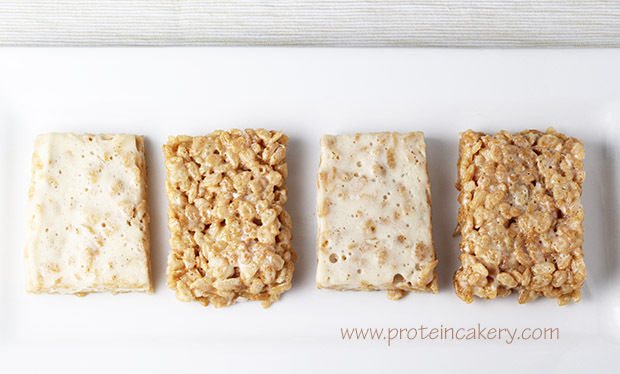 See my Recipe Basics video to learn more about how the different protein powders mix and bake up. Prot: 37g, Carbs: 33g (16g fiber, 8g sugar), Fat: 23g, Cal: 466.